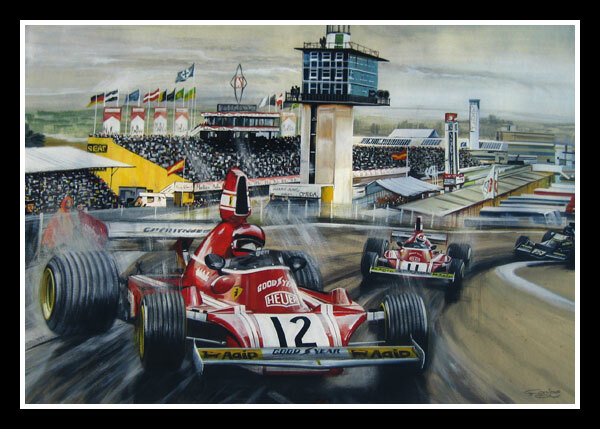 Andreas Nikolaus 'Niki' Lauda was born in Vienna on 22 February 1949. Renowned for his shrewdness and quick-thinking, he first exhibited these qualities when he wanted to start racing, but was discouraged by his parents. He had bought a Mini-Cooper S, but said he was only looking after it as his friend did not have a garage. However, newspaper reports of his wins destroyed that deception. Lack of money barred his way into the upper reaches of the sport. He needed a loan of £8.500 to secure a drive for March in F2, then a further loan of £32.000 to race Formula 1. He finally found a bank willing to lend him the money, which had to be repaid over several years. 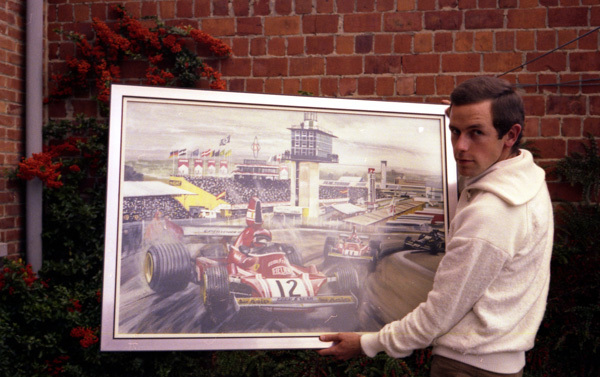 Lauda raced well, but without the success needed to repay the loan. He negotiated a deal with BRM for the next year, this time acting as interpreter for boss Louis Stanley during negotiations with a potential sponsor. Lauda made sure that Stanley only heard what he wanted him to hear. Eventually Lauda came clean, but was still signed for three years. In 1974, more tactical business skills where needed when Ferrari came in with an offer to drive for them. Lauda knew this was the path to success, and after extricating himself from the BRM contract, raced for Ferrari for the next four years, winning two world titles. In 1976 he experienced a traumatic year, with a horrifying crash at the Nürburgring, which scarred him for life and caused him to miss out on the championship by one point. Two years later he joined Brabham, but after little success, he retired in 1979, saying he was "...simply tired of driving round in circles..." Lauda took up his business interests, and began his own air-line, called Lauda Air. He returned to Grand Prix racing with McLaren in 1982, again becoming world champion before finally retiring in 1985 to return to his airline business. He also took up a management post with Ferrari in 1992 as consultant to Luca di Montezemolo, and advising their drivers.